With a growing list of high quality releases heavily supported by the who is who in trance land and many more, Denis Kenzo is establishing himself as an unlimited source of top tunes. 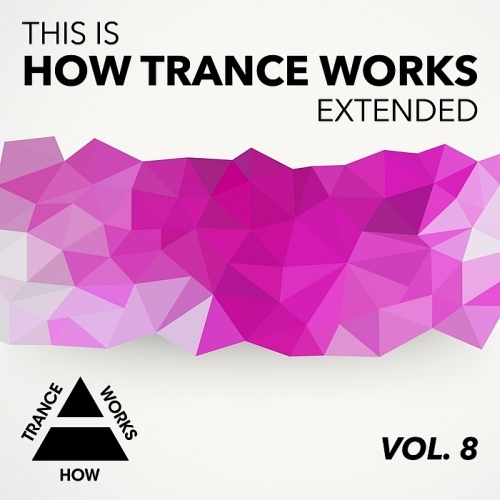 A beautiful song packaged in great progressive trance like only Denis Kenzo can produce. We’re very happy to welcome the incredibly talented Jonathan Carvajal to the Sir Adrian Music family! Having made a huge impact with his collab with Ally & Fila A New Age, Jonathan is ready to take over the scene with his driving and euphoria inducing sound. Epic trance producer LTN teams up with rising talent Eranga for another brilliant progressive trance jewel on How Trance Works. Dont Push Me Back features an exceptional song by one of our favourite vocalists Katty Heath thatll send chills throughout your entirety.